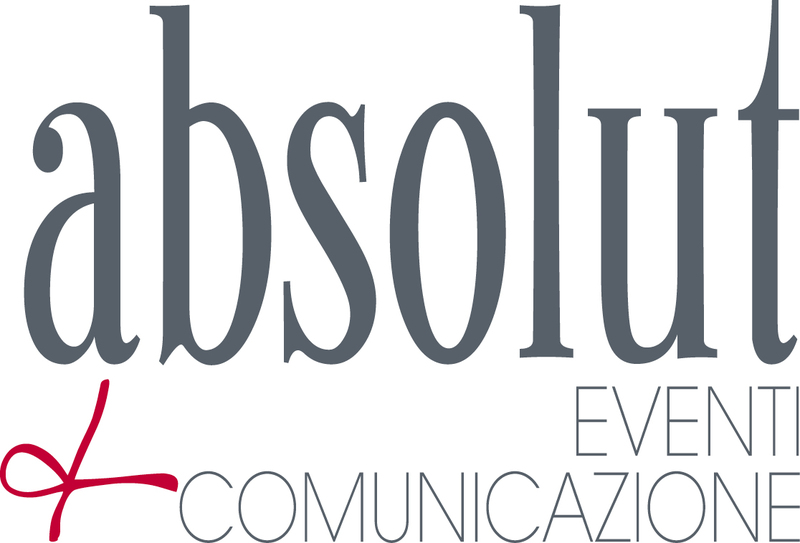 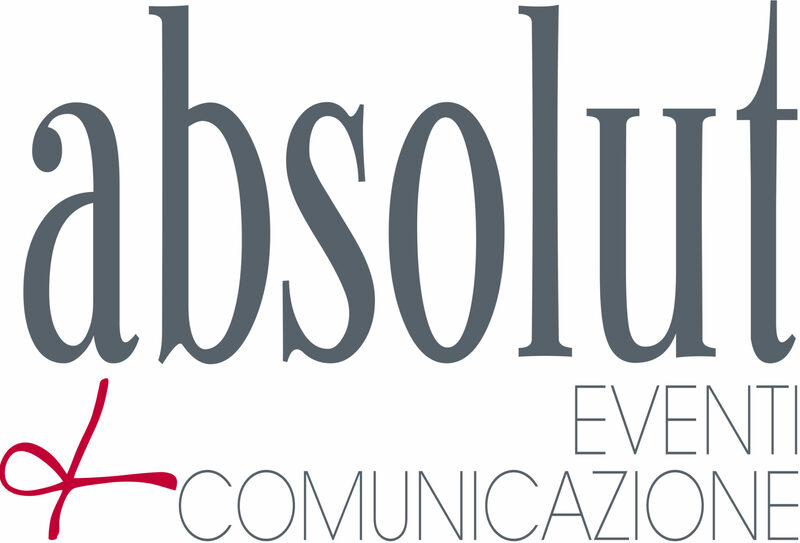 For the tenth edition of the event and its presentation in New York, Absolut redesigns the Cioccoshow logo. 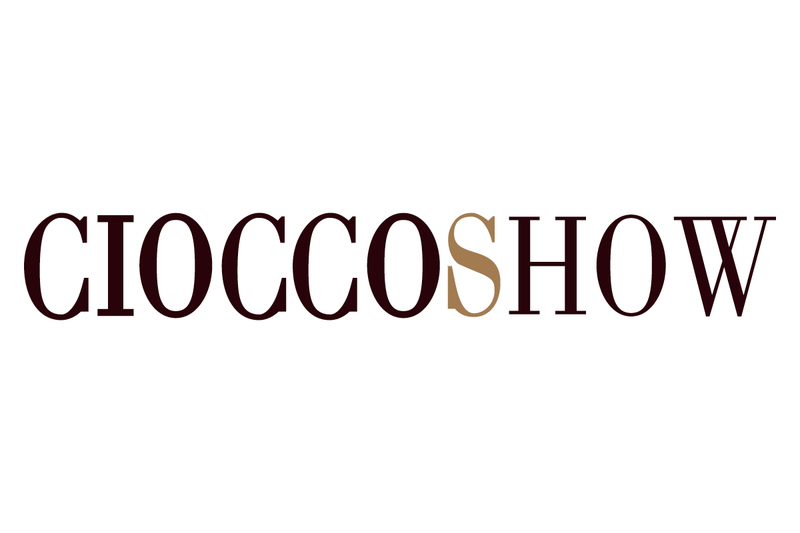 Cioccoshow is the most important winter event for the city of Bologna, with more than 350.000 visitors and 100 exhibitors. 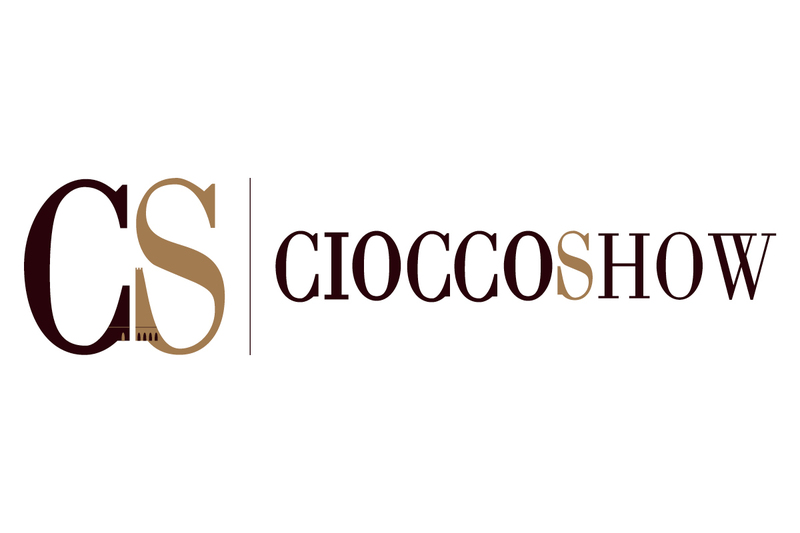 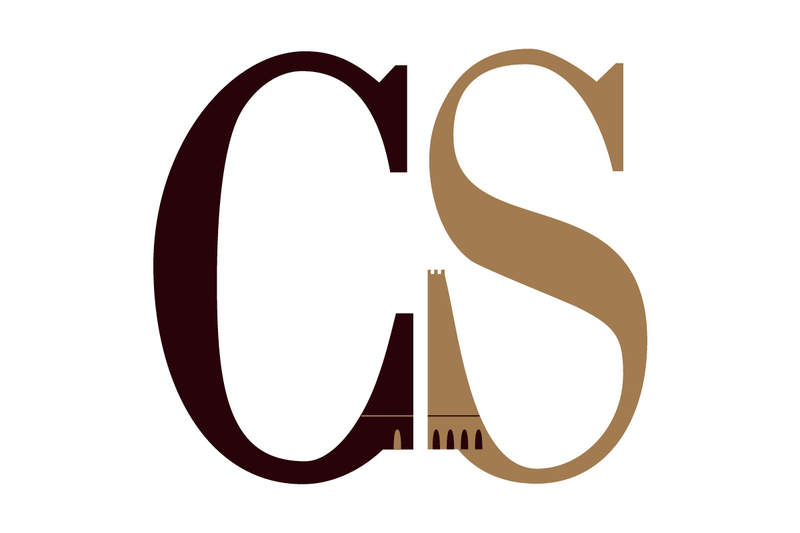 The logo and the CS monogram exalt the place of Bologna and the soul of the most chic Italian exhibition of chocolate artisans: in the CS basis, the Two Towers, the symbol of the city, are clearly evoked.